Avid hunter of Northwood's deer on public lands in Wisconsin, Michigan, Minnesota and Ontario. 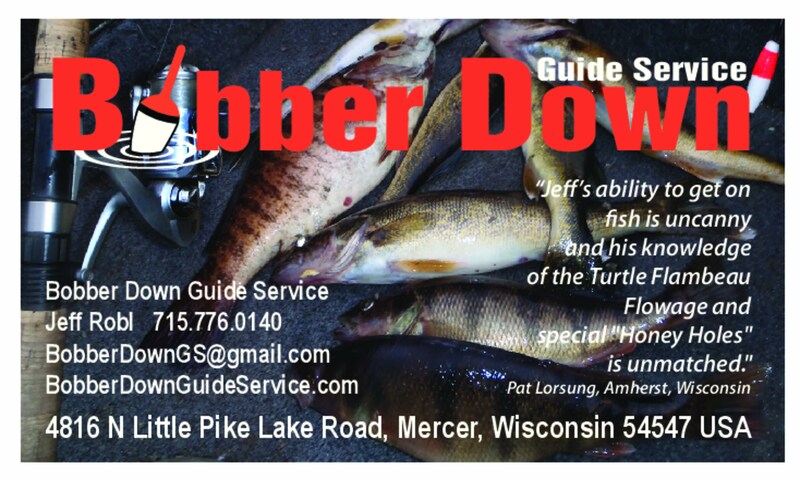 Living in Mercer Wisconsin where he is fishing guide on the Turtle Flambeau Flowage. His greatest passion is spending time outdoors with his family.